Luxury Napoleon Perdis for under $50? Say What?! Obsessed with Napoleon Perdis? 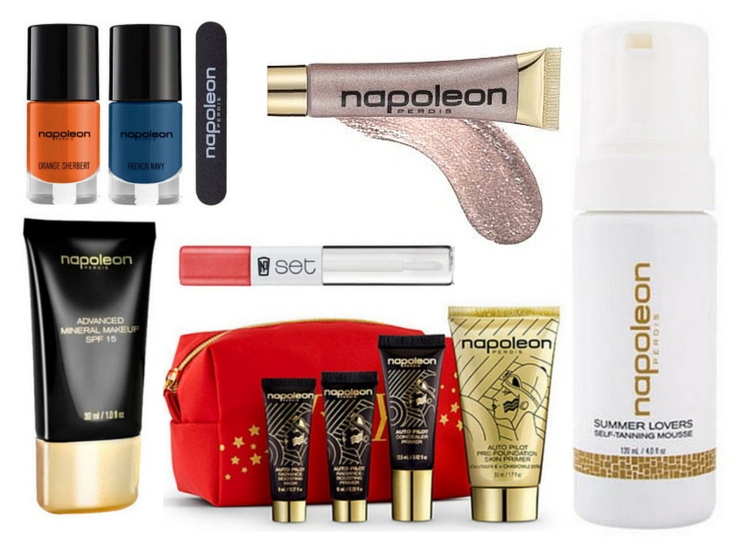 Pop over to our limited time only Napoleon Perdis Event to pick up some awesome beauty products.